Dental Problem ?? 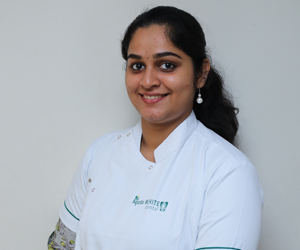 Looking for Best Dental Clinic in T Nagar? 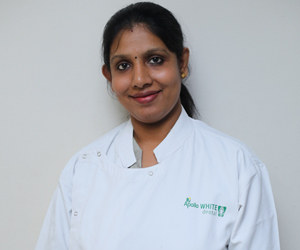 Welcome to Apollo WHITE Dental Studio, in the heart of Chennai equipped with state of the art LASER technology that offers you best treatment outcome. 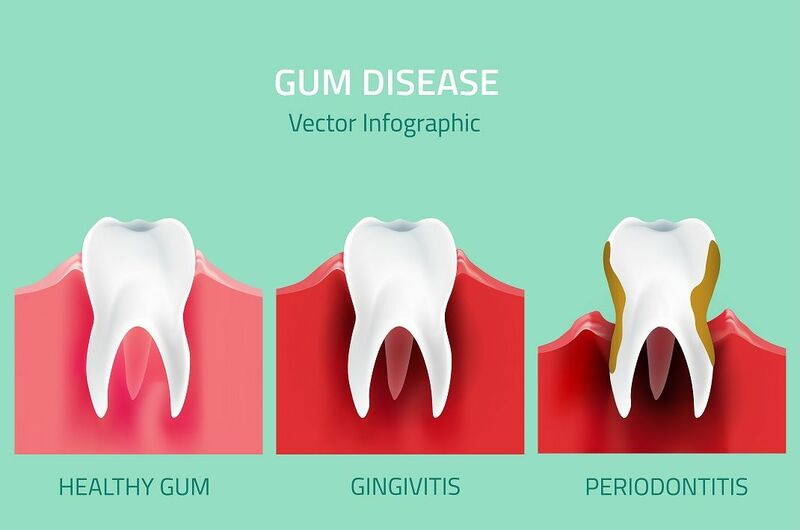 Pain and bleeding are the most common factors for one to avoid dental treatment. 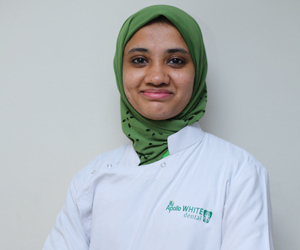 Apollo WHITE Dental has a solution to every dental problem of yours. 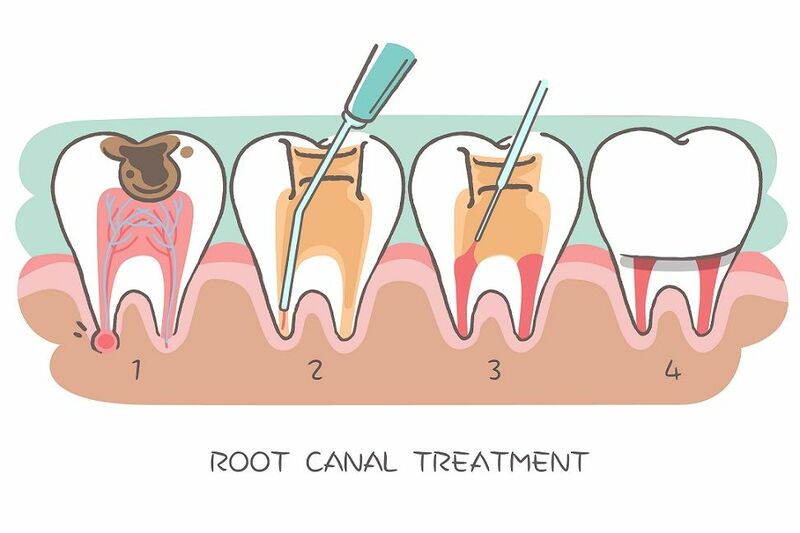 Pioneers in implementing recent technology we have the latest LASER equipment’s to offer you pain-free dentistry. 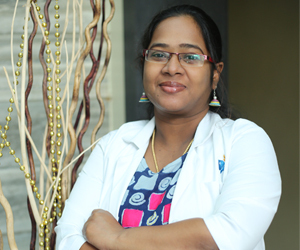 Dental Clinic In T Nagar: LASERS have several advantages like reduced pain, bleeding, reduced microbial count, better post-operative healing. Now the question arises as to what dental procedures can be performed using LASERS. 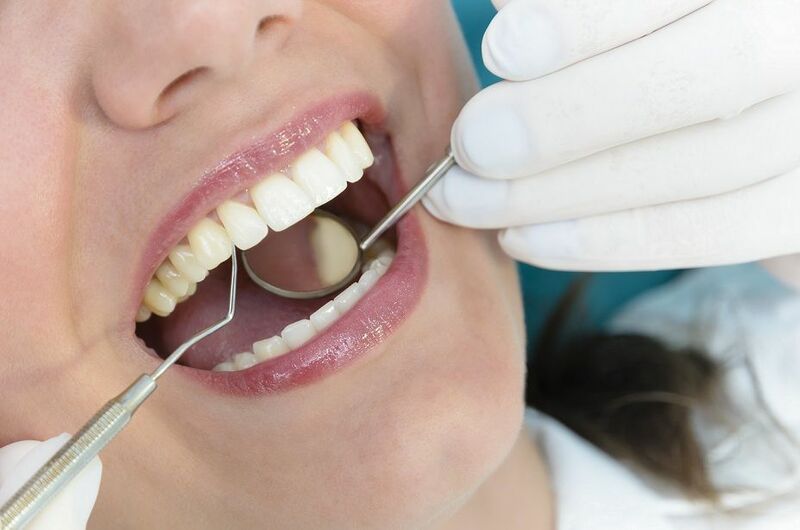 Why should you choose LASERS for dental treatment?